Soderstrom Skin Institute will provide a Free Mole and Skin Cancer Screening Thursday, May 18, 2017 from 2pm-6pm at 2100 Jacobssen Drive in Normal. No appointment is needed. Call 563.344.7546 for details. 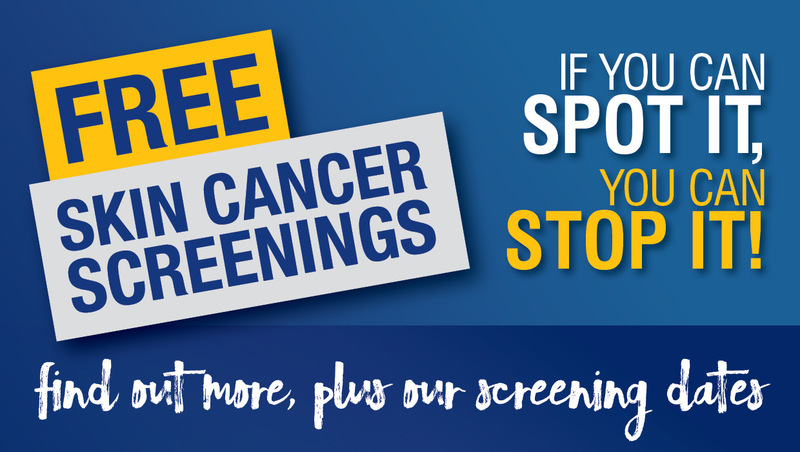 On Saturday, May 20, 2017 Soderstrom Skin Institute will also provide Free Mole and Skin Cancer Screenings in Peoria and Davenport. The Peoria screening will take place from 8am-1pm at 4909 N. Glen Park Place Rd. – no appointment is needed, call 309.674.7546 for more details. The Davenport screening will take place from 8am-12pm at 1800 East 54th St, Ste. B. – no appointment is needed, call 563.344.7546 for more details. 1000’s of skin cancers were found including basal cell, squamous cell and pre-cancer actinic keratosis.